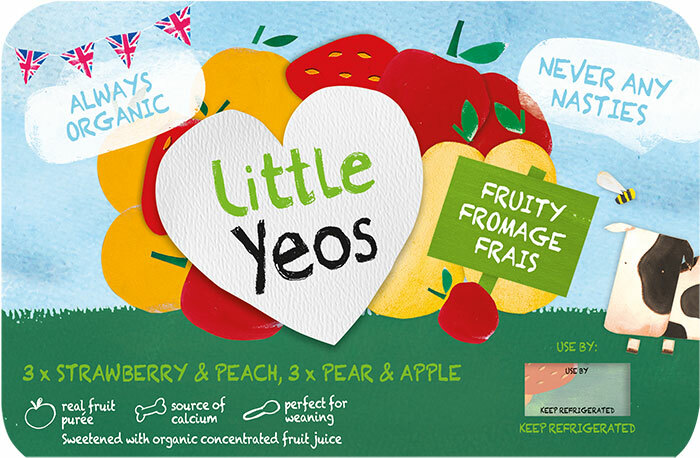 Our creamy organic fromage frais mixed with organic fruit purée and sweetened only with organic concentrated fruit juice, they’re perfect for weaning your little ones. Have you seen our pages for children? You’ll find recipes and prizes especially for your Little Yeos. MANGO & VANILLA: Organic fromage frais (milk), organic concentrated grape juice, organic mango puree (5.1%), milk protein, organic maize starch, organic vanilla extract, natural flavourings, organic concentrated lemon juice. 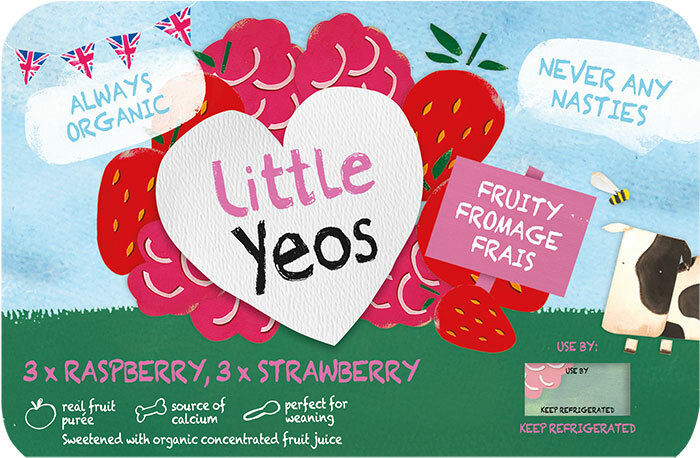 STRAWBERRY & VANILLA: Organic fromage frais (milk), organic concentrated grape juice, organic strawberry puree (5.1%), milk protein, organic maize starch, natural flavourings, organic vanilla extract, organic concentrated lemon juice. FOR TASTE AND INGREDIENTS ALONE THIS IS A 5 STAR REVIEW. I personally prefer giving my daugter organic produce with no artificial nasties, I previously gave my 22 month old elle’s kitchen which to me didn’t taste nice but had the right ingredients. 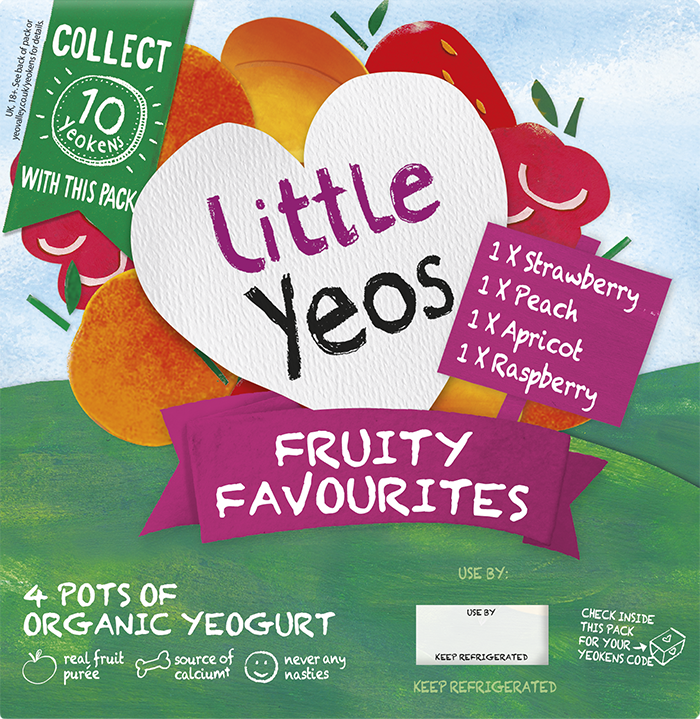 Little yeos taste divine its a challenge not to eat them myself. Now. it pains me to write negatives but the packaging is terrible, when attempting to separate the pots the lids of 2 of them became partially detached yet the plastic pots were difficult to separate meaning my child consumed 2 rather than the 1 as intended. This product was purchased for the first time from asda in september 2015 so it may have been a batch issue it won’t deter me from re-ordering.